Fitbit has been in the business of making fitness trackers and wearables for years, but they've all been designed for adults. Now, there's a kid-specific fitness tracker called the Ace. It's available for purchase now, and it'll cost you $100. So, what makes the Ace a kid's fitness tracker? For one, it's a little smaller and has a single adjustable band. It has a small monochrome display like the Alta, but there's no heart rate sensor like the more expensive Alta HR. It's just a motion and step-tracker with activity reminders. It has sleep tracking as well, but the lack of heart rate monitoring means you only get the "basic" version of Fitbit's sleep tools. The Ace is still water-proof and has customizable watch faces. The Ace can operate independently of a phone, but it syncs when a paired device when it's within range. So, your kid doesn't need to actually have a smartphone with them. There are kid and parent views of the data, and parents have control over everything. Fitbit claims about five days of battery life on a charge for the Ace, and you can get it in either purple or blue. It's in stock on the Fitbit store now for $99.95. SAN FRANCISCO--(BUSINESS WIRE)--Fitbit, Inc. (NYSE: FIT) the leading global wearables brand, announced today the availability of Fitbit Ace™ at major retailers worldwide for $99.95 (USD). Designed for kids ages 8 and older, Ace motivates with customizable step, active minute and sleep goals, celebratory messages and badges, and challenges for the whole family. With an adjustable, showerproof wristband available in two vibrant colors and up to 5 days battery life,i Ace is designed to keep pace with kids’ busy lives. With Ace, parents are in control and can manage who their children connect with and what information they see in the Fitbit app that will motivate them most. When designing Fitbit Ace and the Fitbit family account, Fitbit considered privacy throughout the user experience for both parents and kids and built in safeguards and controls to help ensure a safe and positive experience. Parental consent is required to create an account for kids, and Fitbit’s family account allows parents to approve who their children connect with, and view activity and progress. Parents can help manage what stats their kid sees in the app to only include what motivates them most. Kids have access to appropriate stats for their age, including steps, active minutes and sleep; it won’t highlight calorie intake, weight and body fat/BMI, or public social features. Reminds them to move: Reduces sedentary time with personalized reminders to move each hour. Family account: Brings families together and keeps everyone engaged with added motivation and accountability; parents can view their kid’s activity, and manage what stats they see in the app. More information about Fitbit Ace can be found at www.fitbit.com/ace. Fitbit Ace is available today at global retail partner stores worldwide, including major North American retailers Amazon, Best Buy, Kohl’s, and Target. 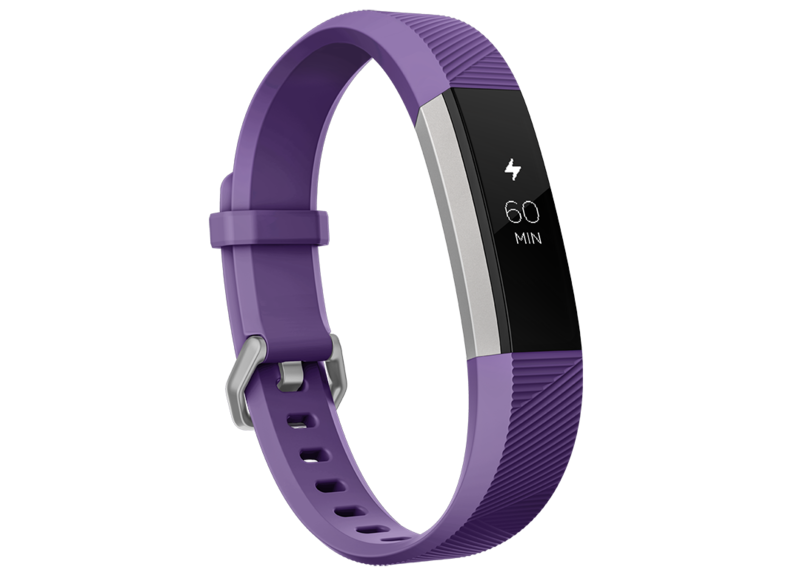 The device is also available for sale at Fitbit.com and major online retailers for $99.95 (USD) in power purple and electric blue.